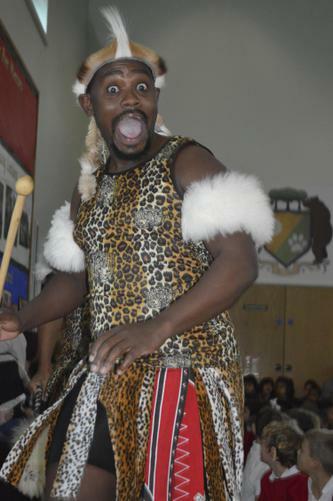 Zulu Warriors Visit St Luke's! 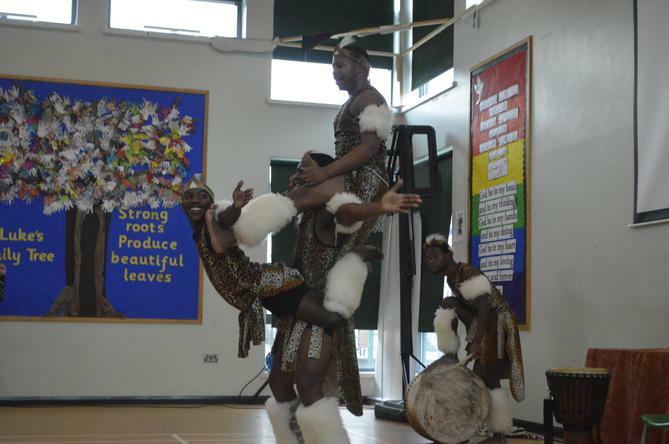 On Thursday 3rd November 2016, St Luke's welcomed the mighty Zulu Warriors into school to help celebrate Black History Month. 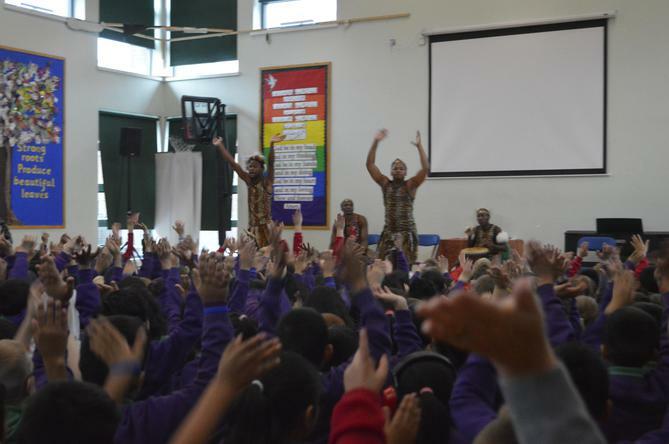 The day started with an upbeat performance that wowed both children and adults. The whole school watched two performances during the morning, including a selection of children from St Margaret's School. 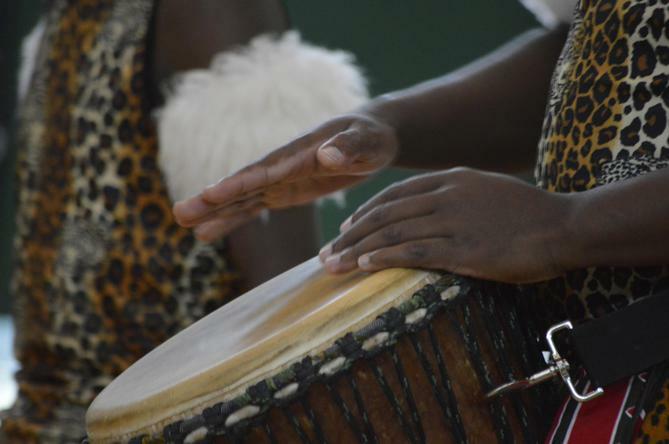 All of the warriors wore traditional costumes and used African drums. In the afternoon, the school gathered back in the hall excited by the upcoming event. 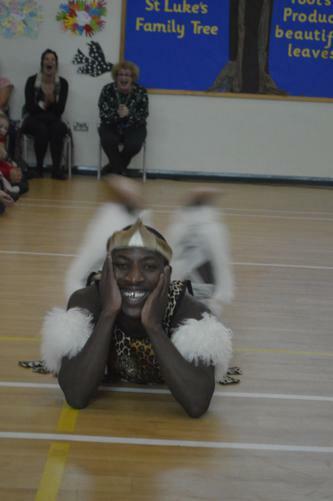 Children from year 2 and 5 had participated in workshops and performed for the whole school. 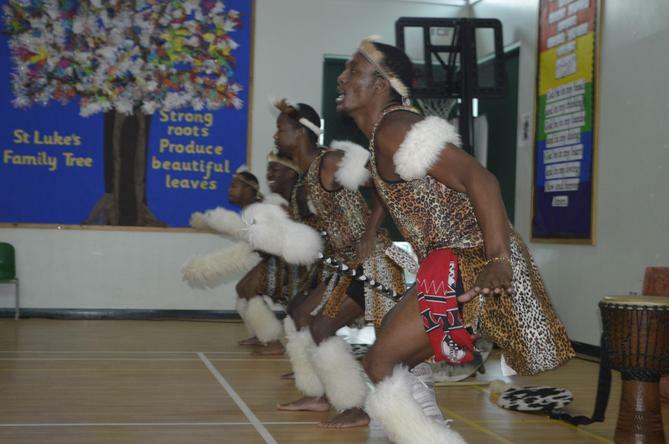 The Mighty Zulu Warriors have been performing to schools and dignitaries across the world for 28 years, allowing young South Africans to use their creativeness and express their traditions. 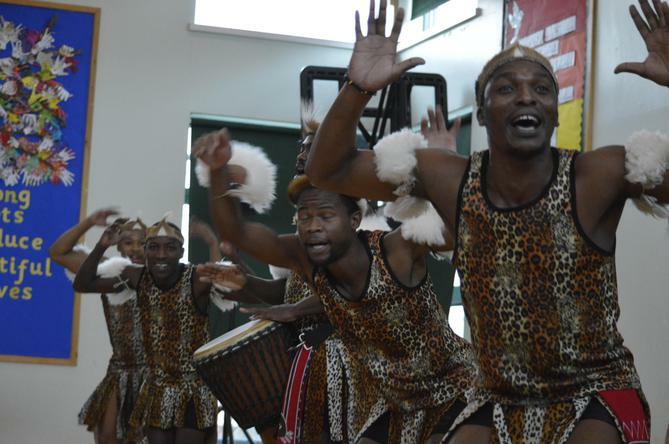 Throughout the years, they have even performed in front of the Queen and Nelson Mandela.